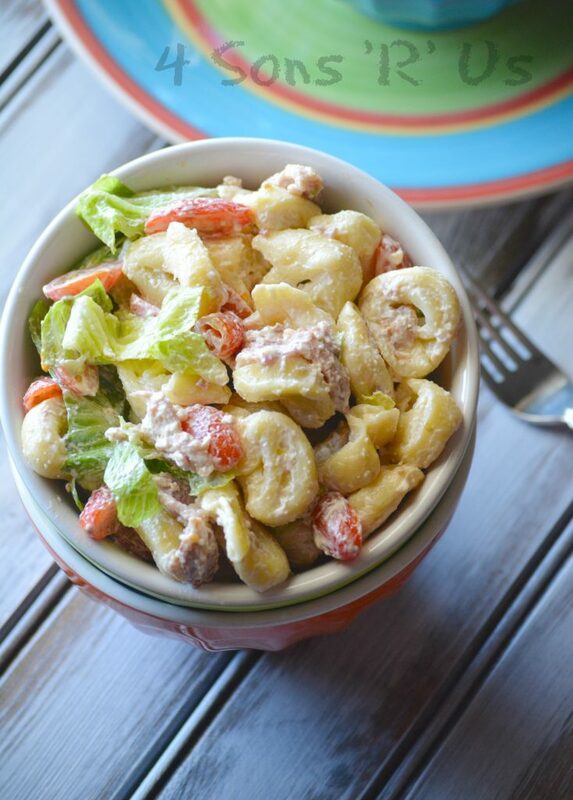 This creamy tortellini based pasta salad is a perfect all-in-one Summer meal. 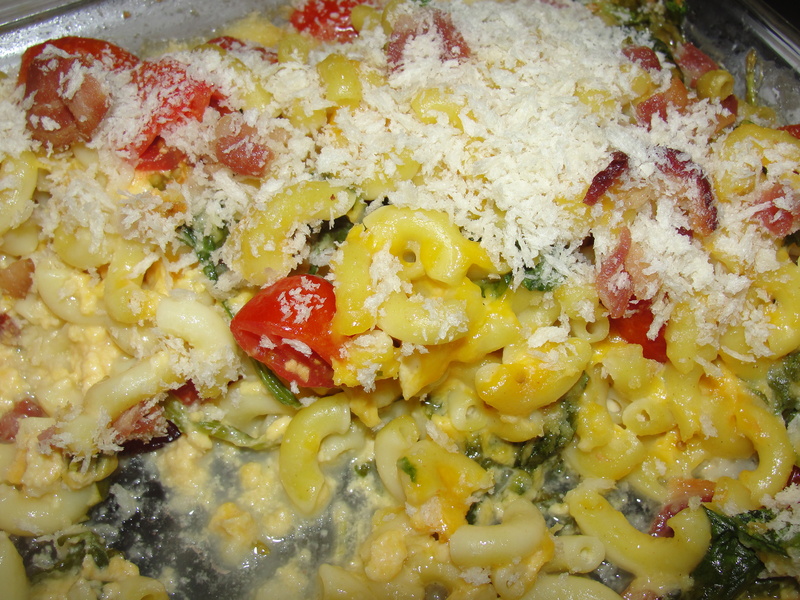 Featuring cheese-stuffed tortellini, crisp crumbled bacon, leafy pieces of fresh romaine lettuce, and sliced grape tomatoes– everything’s tossed in a rich, creamy dressing before being chilled and serve cold. It’s light, yet it’s filling. It’s fresh and yet also refreshing. This BLT Tortellini Salad is the perfect side to any backyard get together but it stands on it’s own two feet just as well for a solid lunch or a light supper.